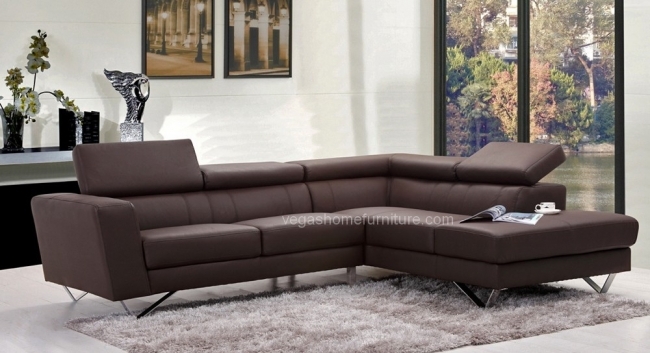 Give your home a unique modern look with This leather sectional sofa. 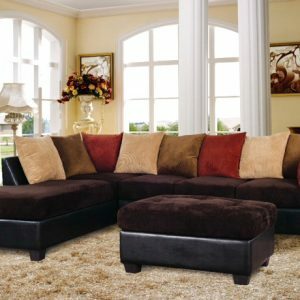 Adjustable backrests and modern design chrome finish legs makes this set unique. This sectional sofa set made from high quality bonded leather, solid wood frame construction and chrome finish metal legs. 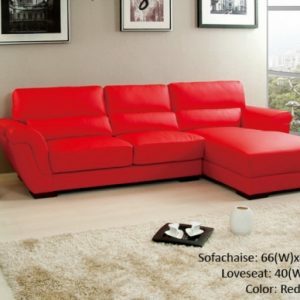 All of the seats and backs are high density foam to give your body comfort and support. Only solid hardwood products are used in the frame construction. All corners are “blocked”, nailed, and glued for strength and durability.